75 years ago, 1937. The Nazi Luftwaffe backed Franco's fascists with the first ever carpet bombing of an undefended civilian target, Guernica. This atrocity horrified the world and helped to shift public opinion behind the Spanish Republican cause. Philosophy Football has produced a 75th anniversary T-shirt and we have 5 to be won in our March competition. 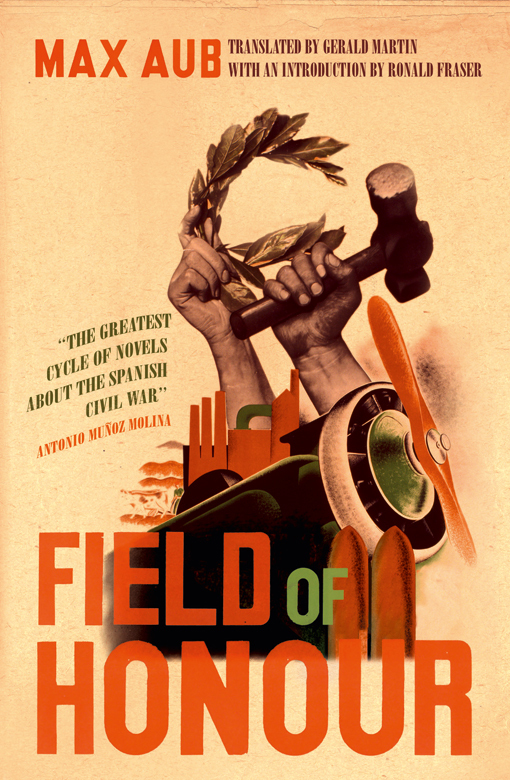 Each lucky winner will also receive Max Aub's evocative novel set in the prelude to the Spanish Civil War, Field of Honour. Entries close 31 March 2012, no purchase necessary to enter. Congratulations!  To Marc Behrendt, Jon Hackett, Heather McCallum, Guy Reading and Francesca Silvani. All winners of a Tahrir Square T-shirt , also available from Philosophy Football, in our January competition.